If you’re a coach or athlete interested in winning championships, tournaments and achieving consistent success I recommend you spend 4 minutes watching the below video (and then carry on reading this article for a short summary of part of its application!). The video is a reading of a children’s story and this simple story will hopefully clarify how you should conceptualise the management of complex goals, such as winning a competition. I came across this story via Jordan Peterson, a professor at the University of Toronto, I also recommend you watch his lectures, as they are some of the best things I’ve ever seen on the internet. 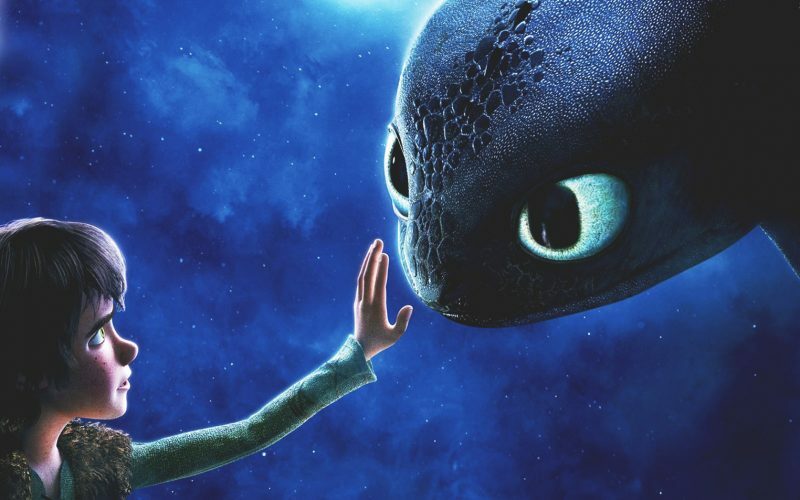 What I hope you picked up from the story is that the dragon is a metaphor for problems; if you don’t deal with a problem when it is small, it will grow and grow until it becomes a big problem that may be impossible to manage. Within high-performance sport our aims are already big, complex problems that are difficult to solve and manage. This means when we’re planning how we achieve these goals it’s important to not get carried away with the overall goal and focus on more controllable problems, like day to day behaviours. Initially, something innocuous such as not focusing during a skills practice, not getting enough rest or not eating effectively on a particular day may not seem like an issue, and it’s not, as a one-off. But if the same small problem persists over the course of a week, a month or a season, the effects will grow and grow. I’m not suggesting you should clamp down on such issues the second you see them happen – that wouldn’t make for a happy environment! But I do believe in educating your athletes about the importance of seemingly small details and their cumulative effects, the dragon story can be a very useful aid in communicating this. In sprinting, for example, you have very little conscious control over what your body does during a 100m race, but you can control what your body does within each and every repetition of a slower/simpler movement in training. This is your opportunity to put your body in the right positions, if you do this enough then hopefully you have a chance of translating these positions to competition. You can’t manage an incredibly complex task, like winning an Olympic games, but you can manage your day to day behaviours and habits. If you get those right, then great achievements will feel like they just ‘happen’. A team sport like rugby poses different challenges; a large part of success is in being able to read the game and make incredibly quick, but accurate decisions. If this isn’t included in your training frequently, you will find this ability lacking come game day. Including drills that challenge these abilities within a training day is a small problem to solve, by the time you get to game day, or maybe to a major competition, this is no longer a small problem. It’s a big problem with huge consequences. It’s not enough to just show up and put in hours of training. How are you applying yourself in those hours? In all sports the champions and non-champions will have very little difference in the content of their training – they’ll all do technical and physical training specific to their sport, but there won’t be much difference in the components of all that training. Where there will be a difference is how they approach their training as well as how they approach their time outside of training, how they recover and also how consistently they act in such a manner. Keep on top of daily behaviours, simple skills and the manageable problems; keep your dragons tame and you won’t be faced with an unconquerable beast on competition day!